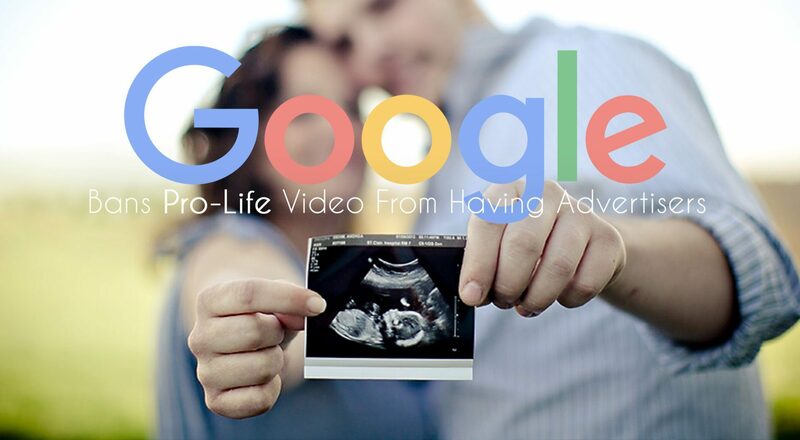 Google’s so called “diversity” has always been sketchy, but Movieguide® saw it most recently when a pro-life interview was labeled “not suitable for all advertisers”. 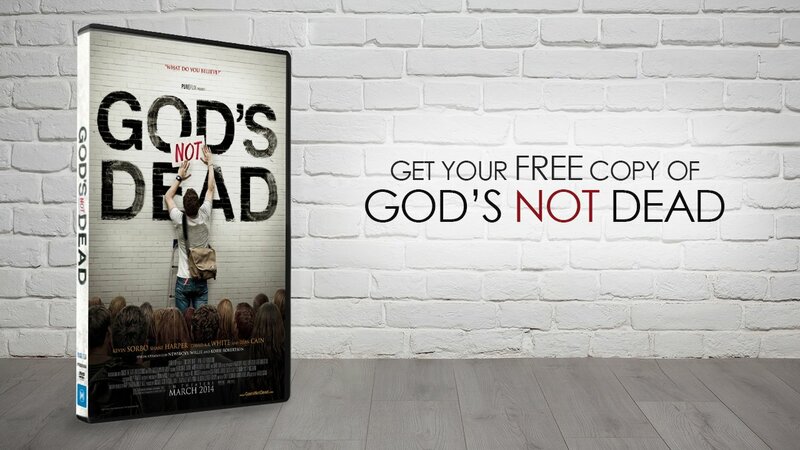 The interview is with Ann McElhinney, the producer of the upcoming movie GOSNELL: AMERICA’S BIGGEST SERIAL KILLER, a movie starring Dean Cain, and Directed by Nick Searcy about the convicted abortionist Kermit Gosnell. If Google as a company doesn’t want advertising to fund a particular viewpoint, that’s within their rights; however, to publicly claim that they strive after diversity, yet hold back YouTube channels that have differing viewpoints is incredibly hypocritical. 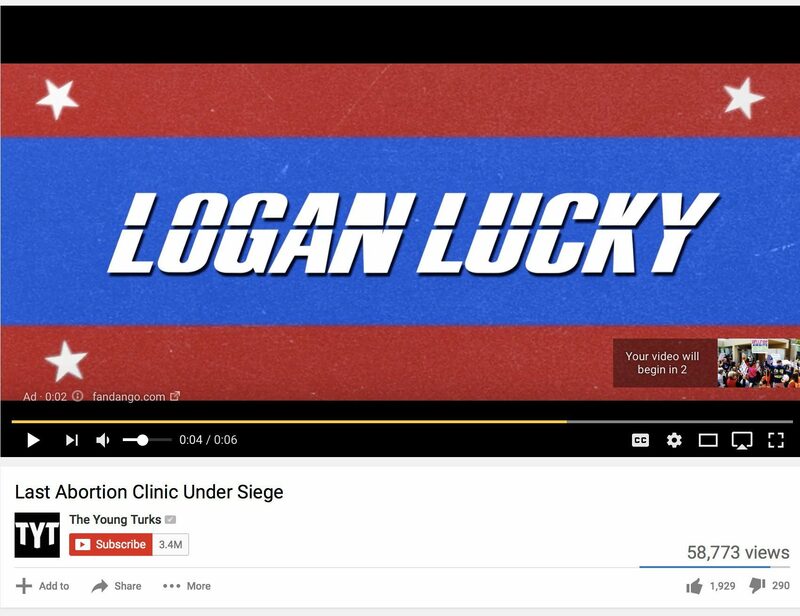 Even more outrageous is the fact that YouTube allows pro-death and self-destruction channels to monetize videos promoting abortion. Take for example the video below from The Young Turks. If Google truly cares about a diversity of voices, they need to stop suppressing and silencing the voices that differ from their opinion and encourage not discourage free speech. Do You Worry About Fascism?